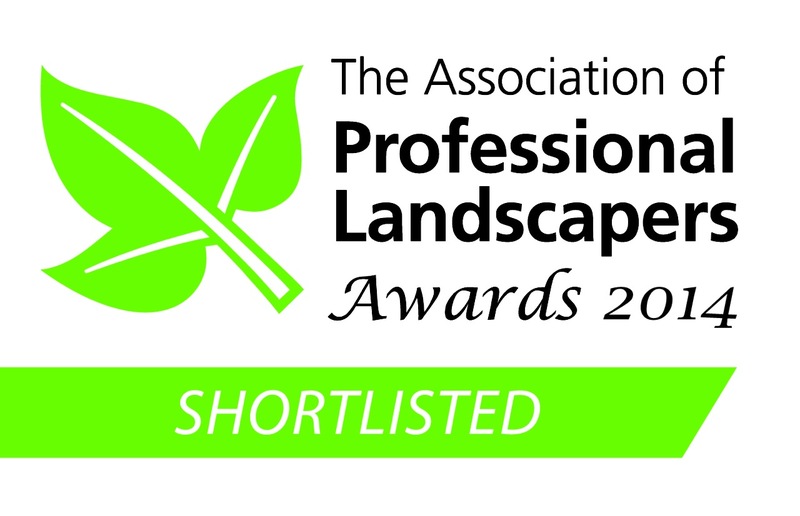 We are very proud to announce that Arbworx has been shortlisted for the Association of Professional Landscapers Awards this year! We have worked pretty damned hard for it and we’re sure it will all pay off in the end so keep an eye out for a feature on our award entry in Pro Landscaper magazine and keep your fingers crossed for us at the ceremony in London on March 12th. For those of you who don’t subscribe to Pro Landscaper (ok, maybe one or two of you out there…) then fear not, we’ll upload the feature here so you won’t miss out. Our shortlisted entry is for the beautiful garden makeover project we undertook for one of our VIP clients in Shoreham by Sea and has already won several awards from Marshalls for the paving work.